Among several recommendations issued by U.S. banking regulators, one from the Fed urged Congress to prohibit merchant banking, in which firms buy stakes in companies rather than lend them money. In a report released Thursday, the agency also pushed for limits on Wall Street’s ownership of physical commodities after lawmakers accused Goldman Sachs and other banks of seizing unfair advantages in metal and energy markets in recent years. Nearly 80 percent of investors surveyed by Preqin said performance of hedge funds has not lived up to expectations over the last 12 months. Sentiment was the worst among investors in activist-driven funds as 100 percent of respondents said their fund’s performance fell short of expectations. There was one bright spot in Preqin’s findings: 92 percent of investors in so-called “systematic CTAs,” which largely use computer-driven models to trade commodities and currencies, said their fund’s performance met expectations. Conservative political commentator Amanda Carpenter tweeted in February that she was stuck in an “Amtrak elevator” at Baltimore-Washington International Airport. Seven months later, on Sept. 7, Amtrak inquired about Carpenter’s status. “Are you still in the elevator?” some concerned employee asked via Amtrak’s Twitter account. Thankfully, she was not...Amtrak indicated this week’s error came about because someone had recently retweeted Carpenter’s February message. The company copped to its mistake, admitting it was “not our finest hour,” and offered Carpenter an Acela ride free of charge. The New York Stock Exchange will implement changes Monday to its opening procedures as it seeks to speed up trading and make it more efficient even on volatile days. The new procedures would eliminate "Rule 48," which allows market makers to delay opening a stock when markets are volatile. 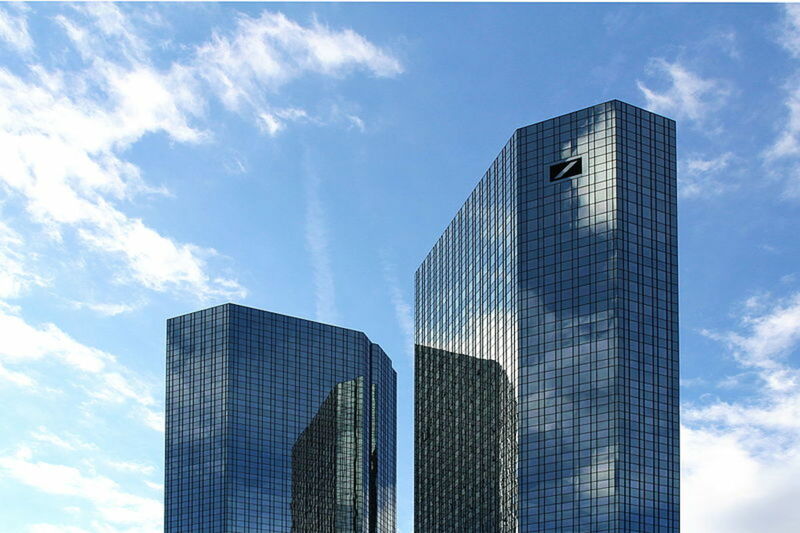 German monthly manager magazine earlier reported that Deutsche Bank is expected to receive a demand for more than $2.4 billion from U.S. authorities in settlement of an investigation into past mis-selling of mortgage-backed securities. Chipotle Mexican Grill (CMG.N) has agreed to financial settlements with more than 100 customers who fell ill after eating at its restaurants last year, lawyers for the consumers said, as it attempts to move on from a string of food-safety problems. The burrito chain&apos;s strategy of resolving claims out of court, which has not previously been reported, shows it wants to avoid drawn-out public battles over foodborne illnesses that battered the company&apos;s stock price and reputation. JP Morgan says trading looks bleak; Tech exec headed to Chipotle; Hedge funds' rough ride; Ex-Bank of America employee's murder trial gets date; Brooklyn taqueria will award 10% stake in business to anyone who can finish 30 pound burrito (plus margarita) in an hour; and more. 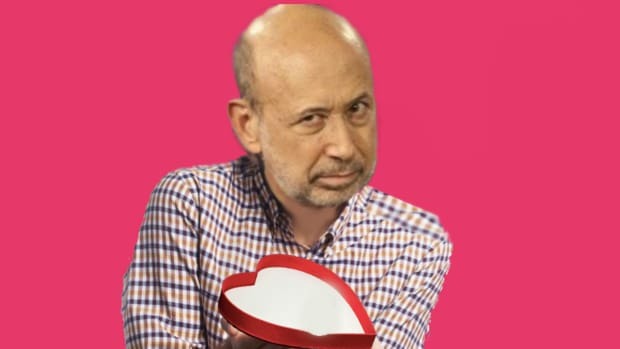 Inflation report key to market rally; Chipotle gets new boss; Insider trading still rampant; Time traveler passes lie detector; and more!